Previously an Apprentice Coordinator for the New England Carpenters Union and part time real estate agent, Ann-Marie is now fulfilling her dream of a full time career in the industry she loves. 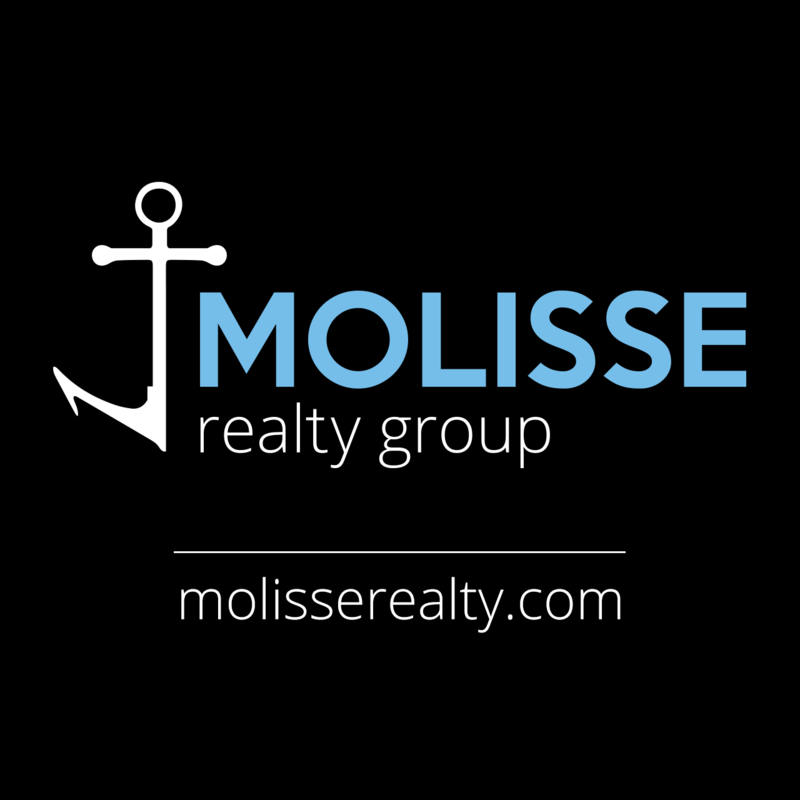 "I chose Molisse Realty because of their reputation, wide range of opportunity, and strong reach throughout the South Shore”. Ann-Marie lives in Hanover with husband Mark and daughter Samantha, both of whom are very supportive of her career. Since joining the company Ann-Marie has successfully closed several transactions and is looking forward to many more!